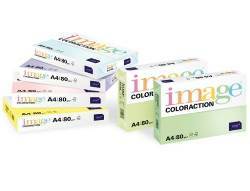 Image Coloraction is a comprehensive range of more than 25 colours for effective communication with maximum impact. Suitable for all types of laser, inkjet and copier equipment. The entire range is FSC certified and awarded the EU Ecolabel.